One of the gems of the music industry, Tom Petty’s death left everyone heartbroken including his family and his fans. He was a loving husband and father of a stepson from his second wife Dana York and two daughters from his first wife, Jane Benyo. Petty, 66, was found unconscious at his Malibu and rushed to UCLA Santa Monica Hospital. At the time he was not breathing and with no brain activity due to which decision was made to pull life support. He died on October 2, 2017. Growing up Petty was a very sensitive and an emotional person. While in Junior High if any girl didn’t show any attraction towards him he fell for her, and it was where he met his first wife, Jane Benyo. The couple lived together in Gainesville, and at the time his career as a musician was growing. Eventually, he and his band Tom Petty and the Heartbreakers decided to go to Hollywood to further their career as musicians. Before moving there, Benyo insisted Petty get married. As an ambitious man, Petty didn’t want to settle down yet, but he honored his mother’s request to do the right thing. The pair tied the knot in 1974 and rented a house in Sherman Oaks. They had two daughters together. Petty was rarely home as he was busy creating music, leaving Benyo alone at home. To overcome the loneliness she started drinking and got high. On the other hand, Tom’s talent attracted other artists including Stevie Nicks from Fleetwood Mac. Nicks was a longtime friend of Petty and had even suggested she would leave her group to join Petty and the Heartbreakers. 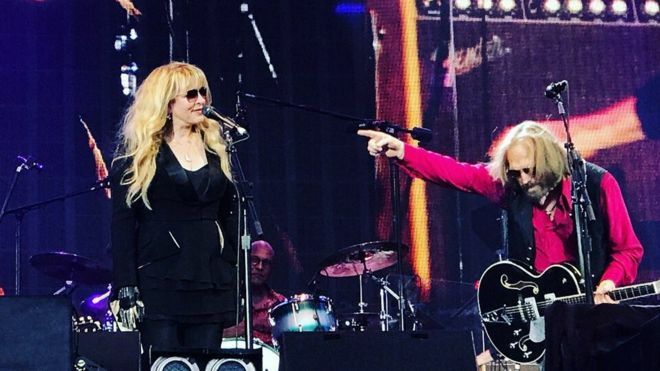 Tom Petty and Stevie Nicks performing together. 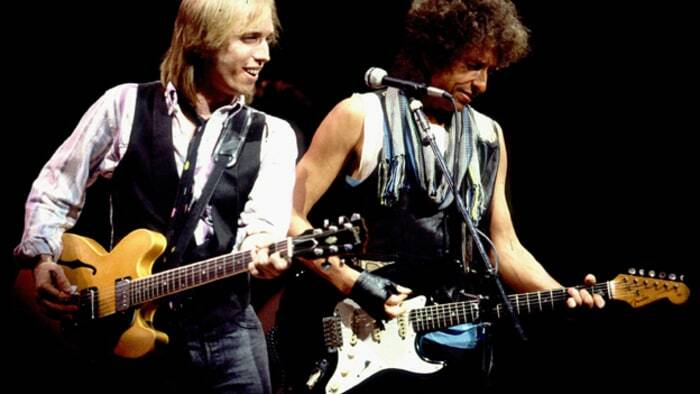 Nicks and Petty shared intense chemistry as they worked and played together. They even toured together smoking pot and doing cocaine together. His career was growing at the expense of his broken relationship. Petty after recording sessions and tour would come home to find his wife Jane passed out in the hallway. His wife's degrading health nearly led him to cancel the tour with Bob Dylan in 1986. However, Nicks convinced her to go anyway and ended up having a good time together. After the tour, Tom Petty eventually moved out and shifted to Pacific Palisades, but his guilt of leaving his family was eating him inside. To add to the guilt, Jane would call him up regularly and threatened to commit suicide if he hung up which lead him to depression. He then started seeing a shrink. Smoking pot, doing coke and more mental pressure, Petty started doing heroine which not even his close friend Nicks knew. 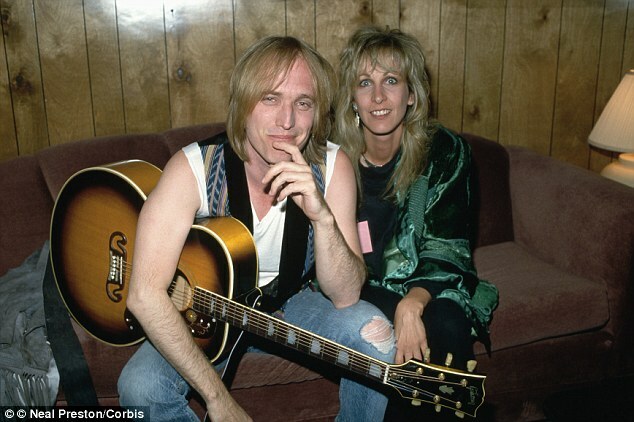 In the early ’90s, Petty met Dana York, who would be his second wife, in one of his concert in Texas. However, the pair didn’t get close until Petty’s divorce in 1996. They both had an instant connection and felt like they knew each other for a long time. But Petty had kept his heroin addiction secret from Dana for a long time. He finally admitted to being an addict after which he was hospitalized. Dana whose father also struggled with addiction understood the complications and stood by Tom. He was shot by a drug which drove the heroin out and sending his body into spasms which forced the detox process. Petty woke up after two days and discharged, but a doctor came daily for a month to inflict a medication that blocked the effects of an opiate. Through this whole process, Dana was with him and fully supported him. It was the reason why Petty admitted the support from Dana York, and the moments of happiness that they shared helped him to overcome his addiction. Petty also reconnected with his two daughters after being emotionally absent for years. Petty was found unconscious at his home. He was taken to the UCLA Medical Center in Santa Monica but he died of cardiac arrest on 2 October 2017.